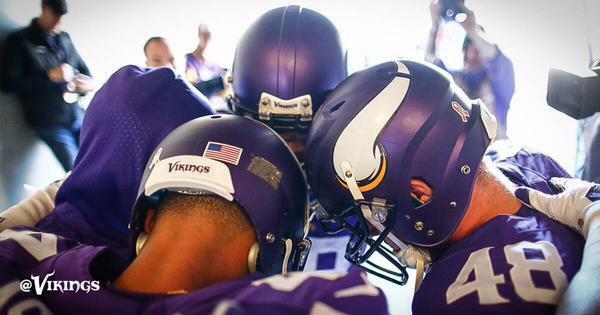 It's time for #Vikings football!
. @rencito_4040 No, the story is that this team might not end up being eligible for a terrible bowl game. KC wins the toss and elects to defer. 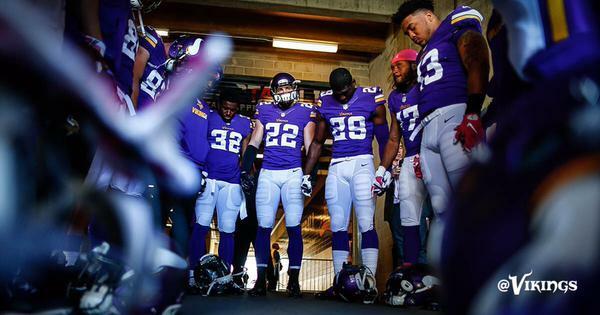 #Vikings will get the ball first! 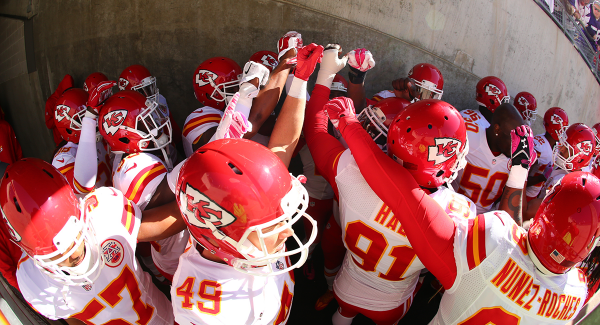 Chiefs will kickoff to start the game. WR Stefon Diggs officially makes his 1st career start. @stefon_diggs picks up 16 yards on 3rd down for a #Vikings 1st down! Another 3rd down BOMB from @teddyb_h2o !! Jarius Wright picks up 52 yards on the pass. That 52-yard pass is the longest for the #Vikings this season. Allen Bailey on the sack. 4.5 this season, 11.5 career. Chiefs DB Ron Parker with the INT. 4th career INT, 1st this season. PICK!!!! @ghost_0836 comes up with the interception and the #Chiefs take over. Parker's last INT was vs. St. Louis on 10/26/14. 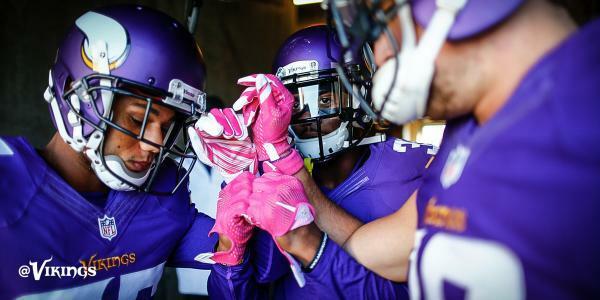 3 of @teddyb_h2o 's 4 longest pass plays in his career have gone to @Jay_wright4 (87t, 52, 52). Oh no! Teddy with a cake of cranial rectosis ! 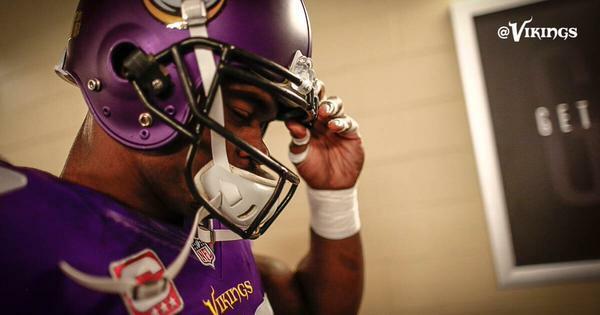 Rookie DE Danielle Hunter officially makes his 1st career start. The 1st #BigMacSack of the day by @AllenBailey57 ! Sharrif Floyd came up limping on that third down. "Hold happened in the field of play, not the end zone," says referee, as replay plays behind him of hold in end zone. Chicks Digg the long ball! @stefon_diggs with a 31-yard catch!
. 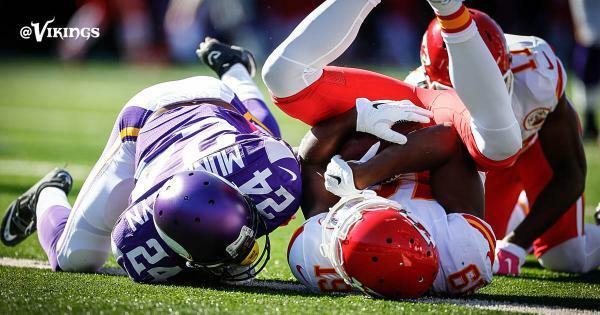 @stefon_diggs with another 3rd down conversion!
. @BlairWalsh3 's 24-yard FG is good! With Marcus Peters covering Stefon Diggs, small sample size, but Diggs looks more like the first-rounder and Peters the fifth-rounder. 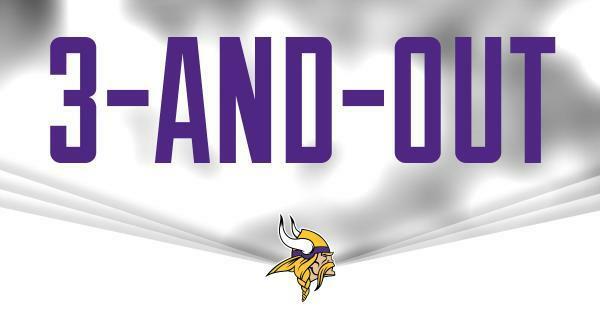 Blair Walsh's 24-yard field goal is good.
.@BlairWalsh3 connects on a 24-yarder and gives the #Vikings a 3-0 lead. Walsh is now 7-of-9 on the season.